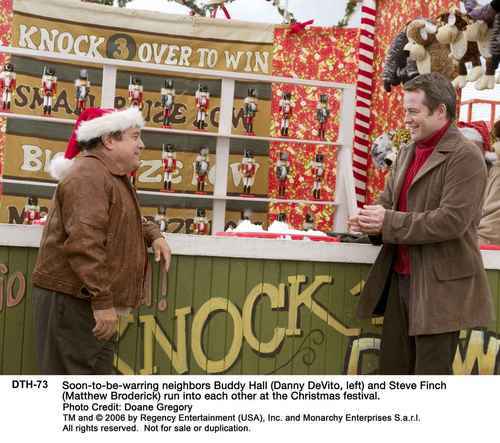 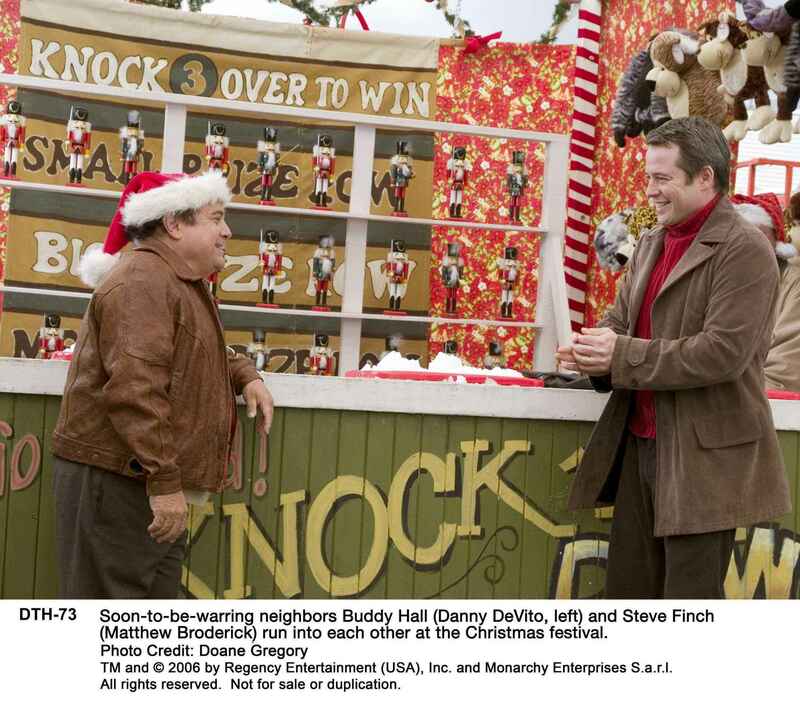 Deck the Halls. . HD Wallpaper and background images in the phim chiếu rạp club tagged: movies comedy christmas holiday deck the halls matthew broderick promos stills 2006.